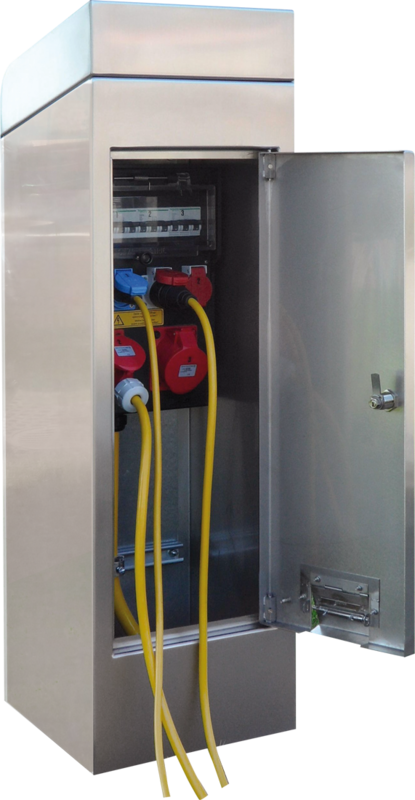 For eye-catching indoor and outdoor applications, combined with compressed air, data or water connections, every solution can be custom-made in order to fulfill the individual customer requirements. 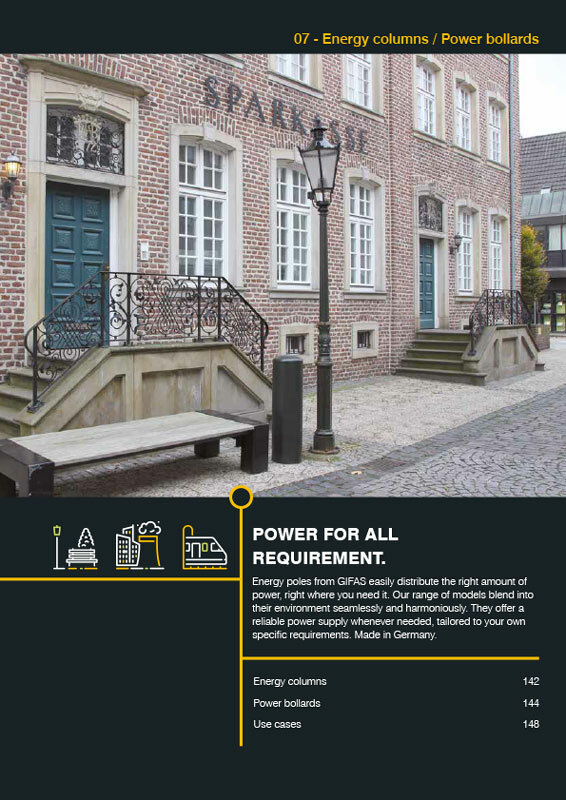 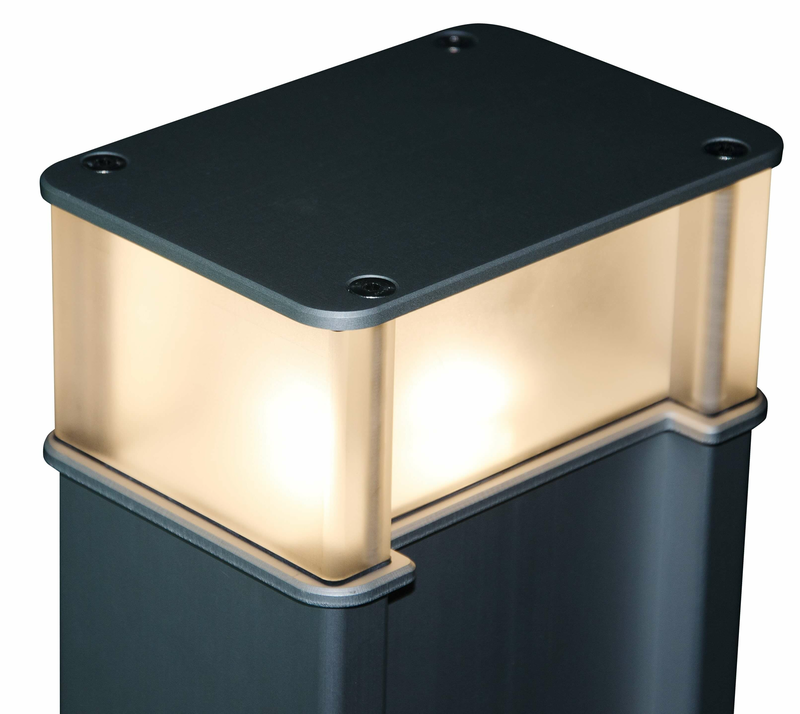 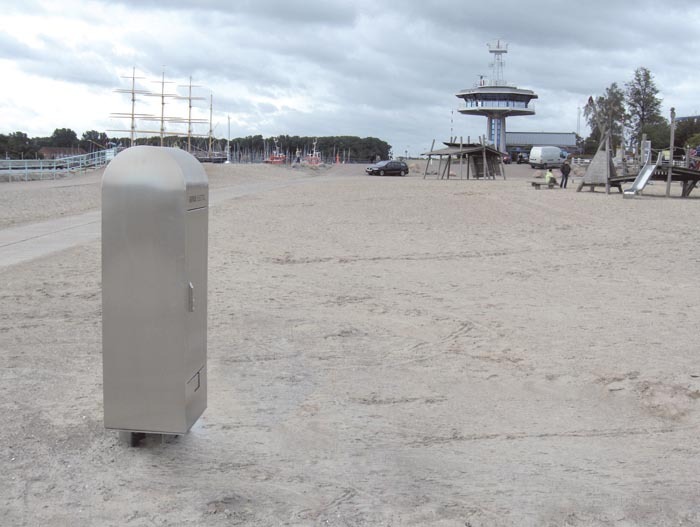 Out power bollards are safe from vandalism and, thanks to the compact internal solid rubber distributor, the column is ideally suited for tough environments. 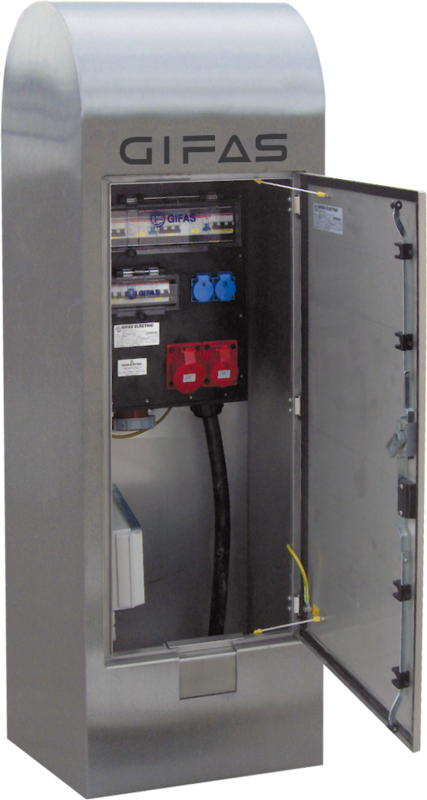 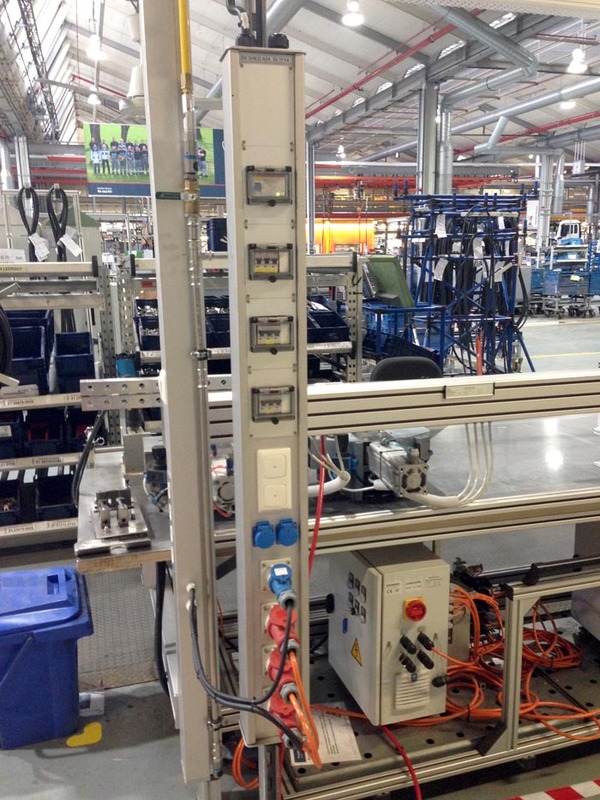 The flexible cable outlet flap means that external influences can be reduced to a minimum, even during operation. 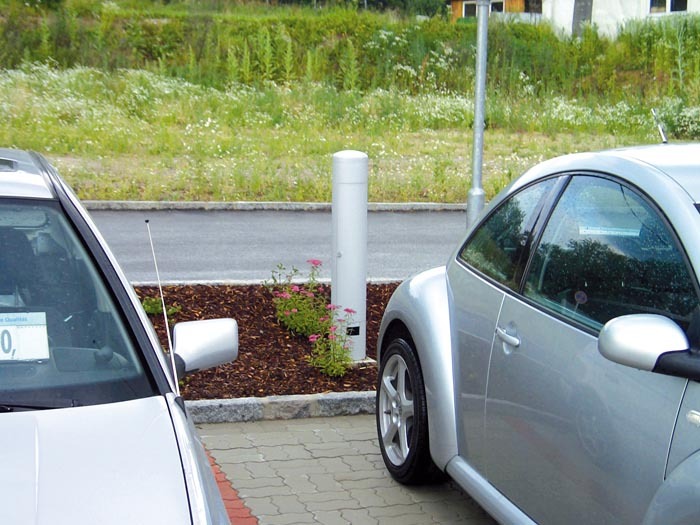 The power bollards can be used for various outdoor applications and blends in perfectly with its surroundings.